LA Strike – It’s Over? AFT Opioid Effort, All4Ed, Hawkins & Jeffries, More! 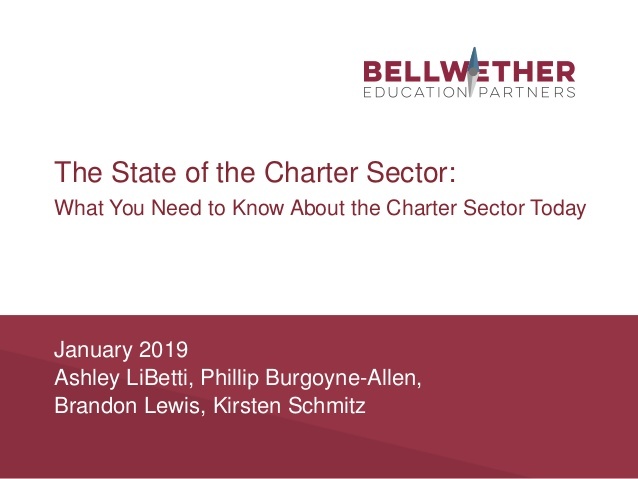 A few years ago Bellwether put out a deck on the state of the charter sector, friends and critics of charters saw it as an evenhanded look at what was going on and the direction things were going. 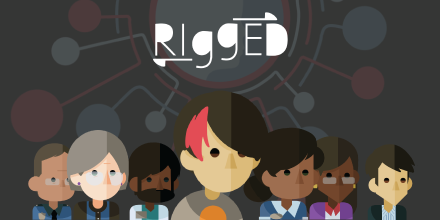 Since then it’s been widely read – so we revised it with new data and the new version is out today. Beth Hawkins talks with Shavar Jeffries. Caputo-Pearl framed it as a fight over the future — even the survival — of traditional public education. 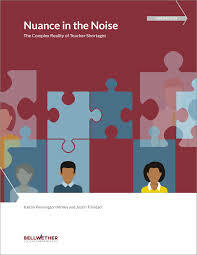 Beutner framed the negotiations as a matter of what the nation’s second-largest school system could afford to do within the limits of its resources. 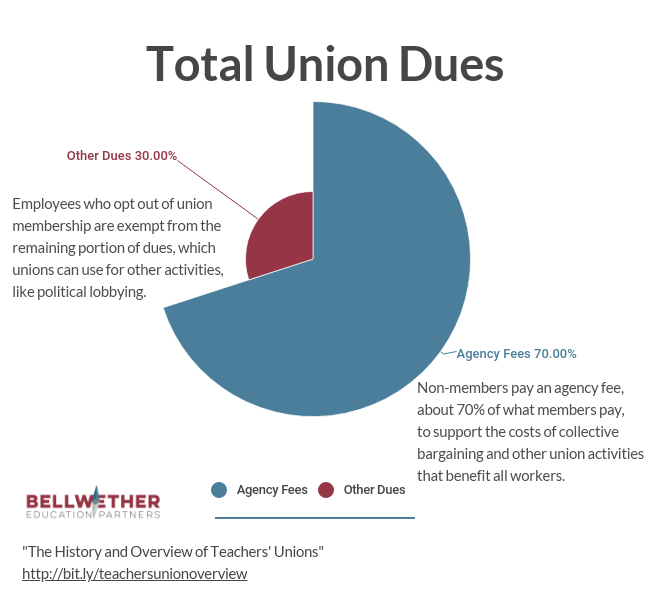 Whether the union made progress in that battle is open to question, but its leaders will take to their members a deal that they say will improve working conditions for teachers and learning conditions for students. This AFT opioid curiculum is a good idea. We talked about Bob Wise’s run at Alliance For Excellent for Education, today Deb Delisle was announced to lead the organization forward.